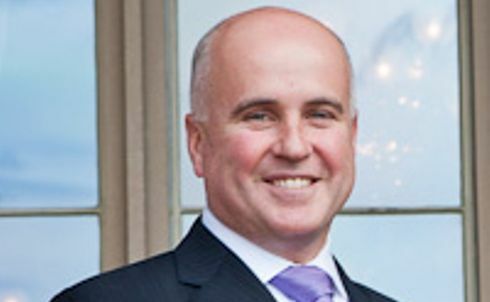 THE State Education Minister Adrian Piccoli's office is being kept abreast of developments in the claims of sexual abuse by a teacher at three Tweed Shire Primary Schools in the 80s and 90s. A spokeswoman for Tweed MP Geoff Provest said My Daily News reports, including revelations this week that the ex-teacher at the centre of the allegations had been working in the Queensland Education department, had been forwarded to the minister's office. The employee was stood down from his non specified casual job in the Queensland department after being alerted to the NSW allegations by My Daily News. 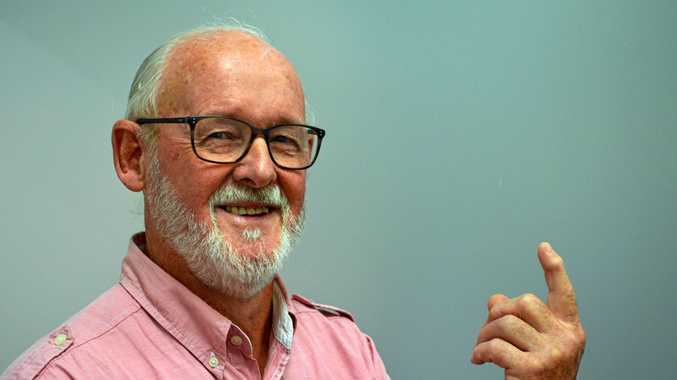 Mr Provest had previously asked the State education and police departments to investigate the abuse allegations after meeting with Banora Point whistleblower Fiona Barnett on June 30. Ms Barnett has been working for nine years to try and get the police investigation into the former teacher and his alleged accomplices re-opened. Last week she addressed the Royal Commission into Institutional Responses to Child Sexual Abuse which is holding private sessions in Brisbane.